ENGLISH 20: Please continue to work on your Explanatory Essay. 1) Read; “Green Grass, Running Water” by Thomas King. 3) Your assignment will be to choose a process or idea and explain what it is and how it works in a formal explanation essay. Be sure to relate it to “Green Grass, Running Water“. 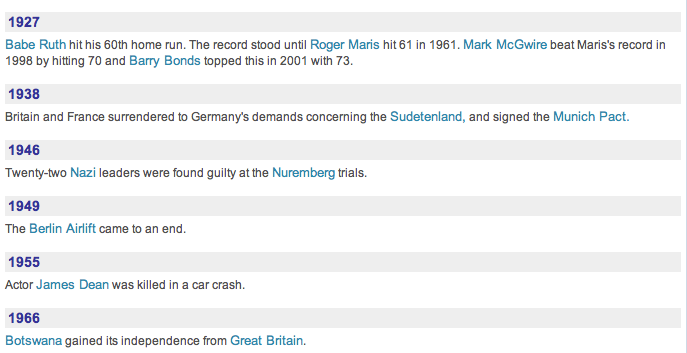 4) Check your Google Doc; write your essay there. Explanation essays are descriptive essays that examine a process or idea and explain how it works or what it is. To write a good explanation essay, the writer must have a clear sense of whom the reader is and maintain an awareness of what that reader will need in order to understand the topic. Brainstorm your topic from the point of view of someone who knows little about it, if anything, making notes as you think of points that you want to discuss. Introduce the topic in the opening paragraph. Include some background or basic facts to orient the reader and a statement of purpose, rather than a thesis, which is not necessary for an explanation essay. A statement of purpose tells the reader what you will be discussing. Social Studies 20: We will continue on with slavery and the related targets. 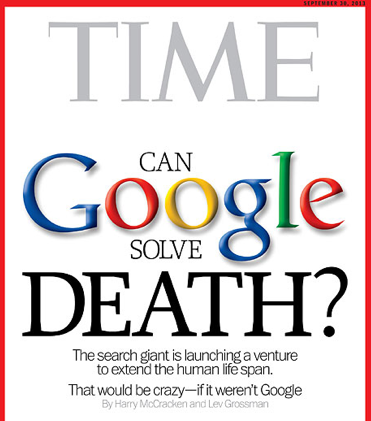 Time Magazine Headline: Can Google Solve Death? Review article together. Public Service Announcement and Work Period.